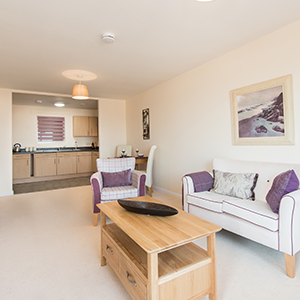 You will find that Berrington Court is incredibly spacious and light and its design will allow you to make your apartment your own. We have carefully considered what will make your new home as comfortable as possible. From having mail delivered directly to your front door to being able to decorate your homes as you want to, your apartment will accommodate all of your needs. Apartments have fully fitted kitchens with integrated appliances and sizeable bathrooms for ease of mobility. Your safety is very important to us, so we have added discrete features in your apartment and around the development which will give you and your loved ones, reassurance and peace of mind. © 2016 – 2019 Berrington Court. All rights reserved.